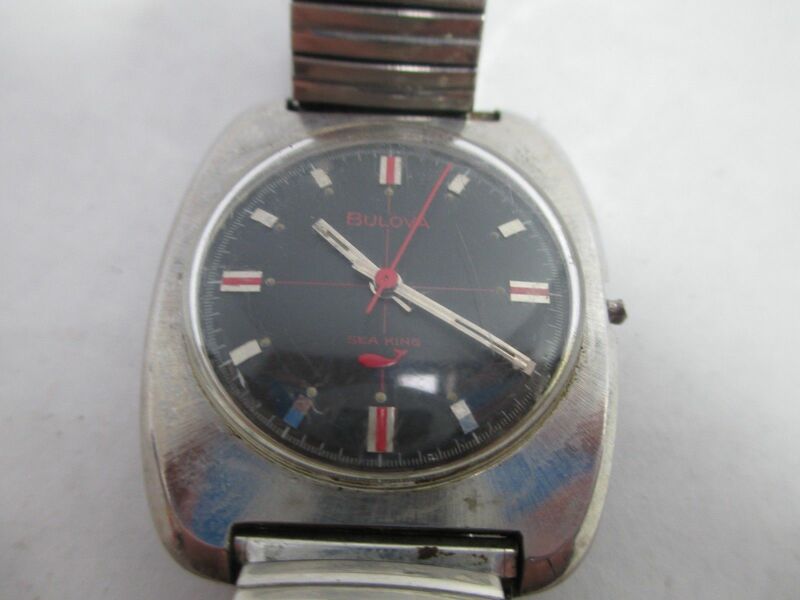 I was contacted about this Bulova Sea King from a person who had purchased it in knowingly bad cosmetic shape with a missing the crown. 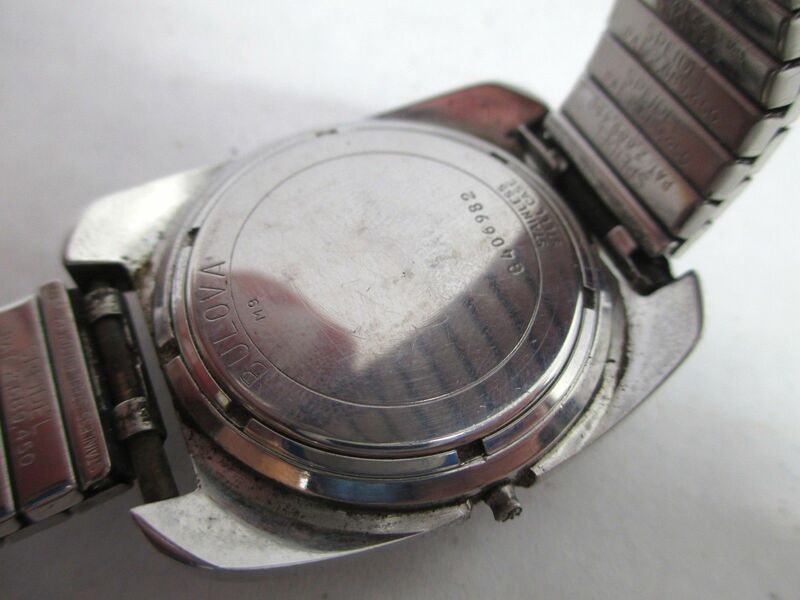 They had the belief that underneath the dirt and all back together, this watch would be a great vintage gem. They were right. 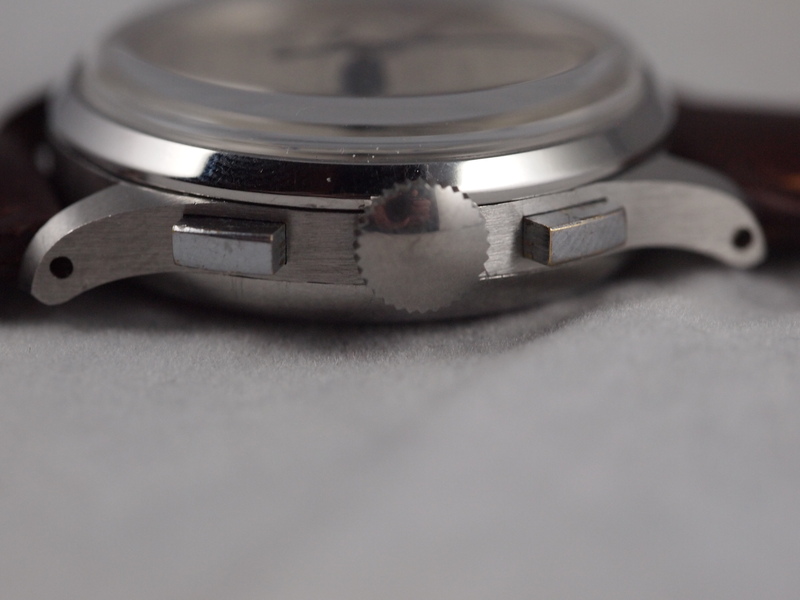 The case was dirty but in fantastic condition, and underneath the scratched crystal was a near perfect movement. The real unknown was what the movement looked like. 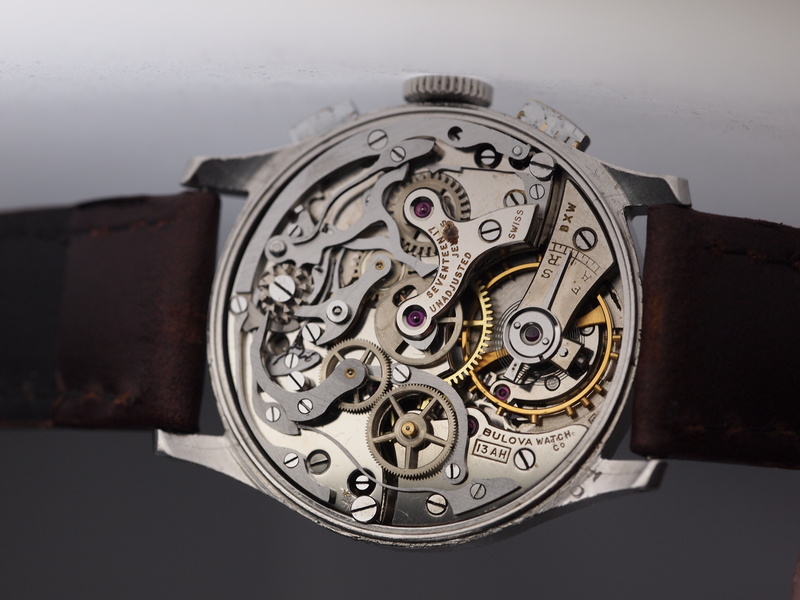 I received it without having seen the movement, so when I opened it up I was sad, but not shocked to see a lot of rust in the movement. When I see damage like this I feel it is important to contact the person and give them an honest assessment before proceeding. I believe that there is nothing worse than not knowing what costs to expect when dealing with restorations or services in general. It also provides an out should the person decide that the potential cost exceeds their expectations. Fortunately, this collector, while not entirely happy, chose to proceed. My first step was to entirely disassemble and pre-inspect the parts. 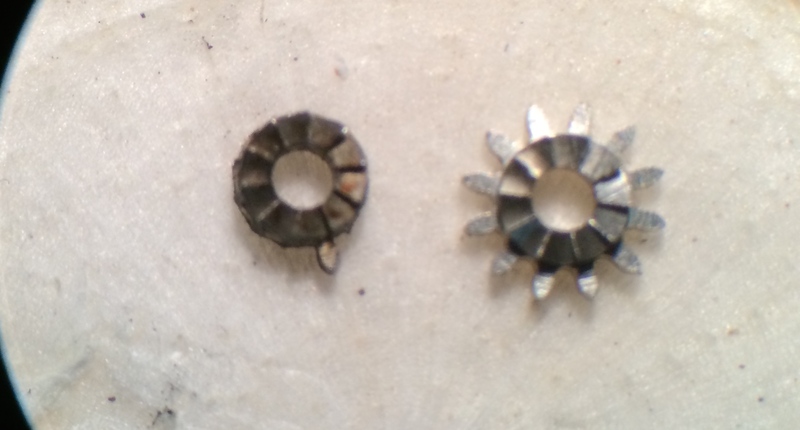 As I had said earlier, the rust was fortunately not on the balance, gears, or mainspring barrel. I replaced all the rusted out parts and then cleaned everything and reassembled. 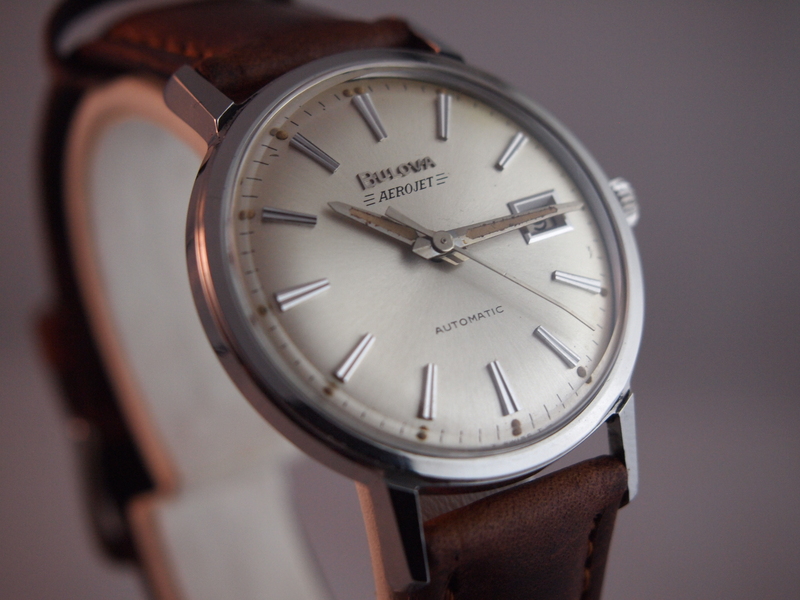 After I tracked down the crown I was able to complete this watch. Fortunately this was one of the rare instances where a repair comes in well under estimate. Back together this watch is an instance where its owner took a risk and was right. 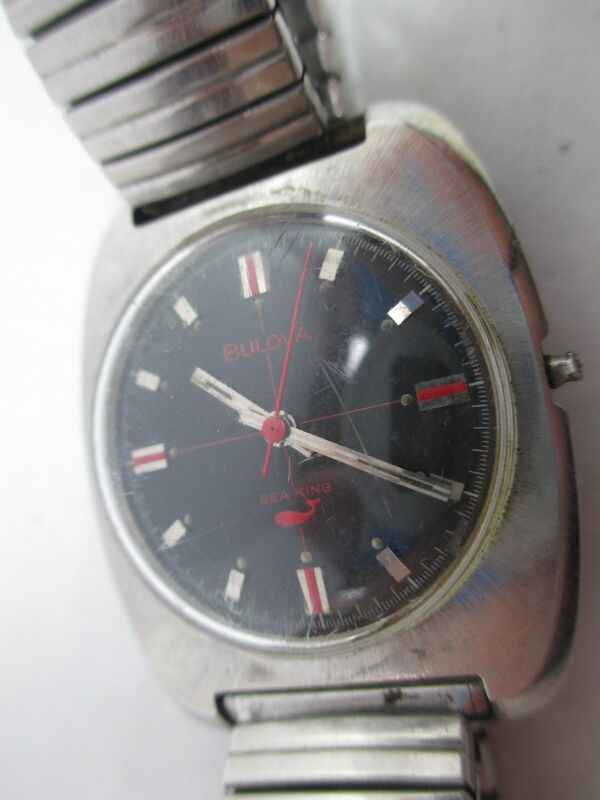 Beneath the dirt, scratches, and rust, it is a great vintage Bulova gem. Ever since they were able to, Omega has boasted that they made “the first watch worn on the moon.” Now don’t get me wrong, I love the Speedmaster (and am wearing one as I write this piece) but their marketing slogan, while technically accurate, is still a bit misleading as to the full spectrum of horological instruments created for the space program. 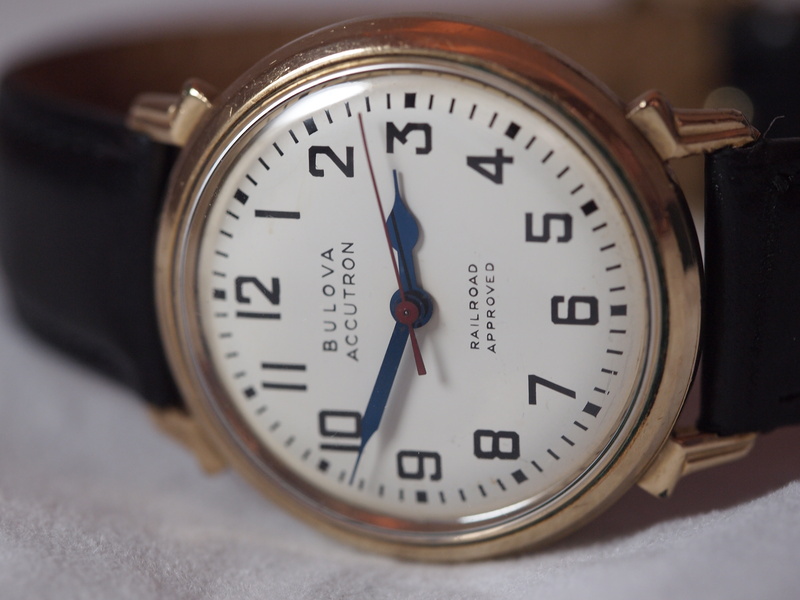 Among them was one of the greatest inventions in horology that wound up doing most of the horological “heavy lifting” for NASA. 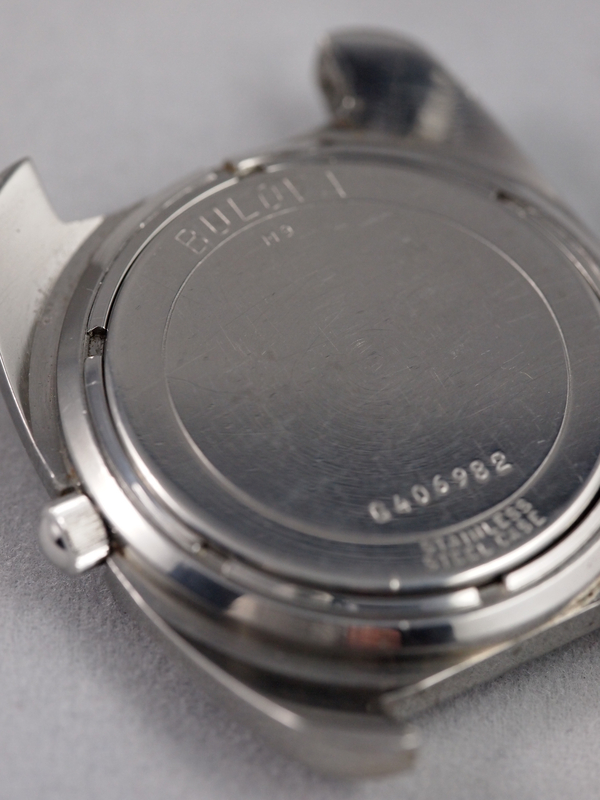 While Neil Armstrong was wearing an Omega caliber 321 Speedmaster when he took the first steps on the moon, the Bulova Accutron caliber 214 was powering the clock on the space shuttle, the clock and timer on the Apollo Lunar Surface Experiments Package (ALSEP), and just about every timer and clock used in every major satellite launched at the time. 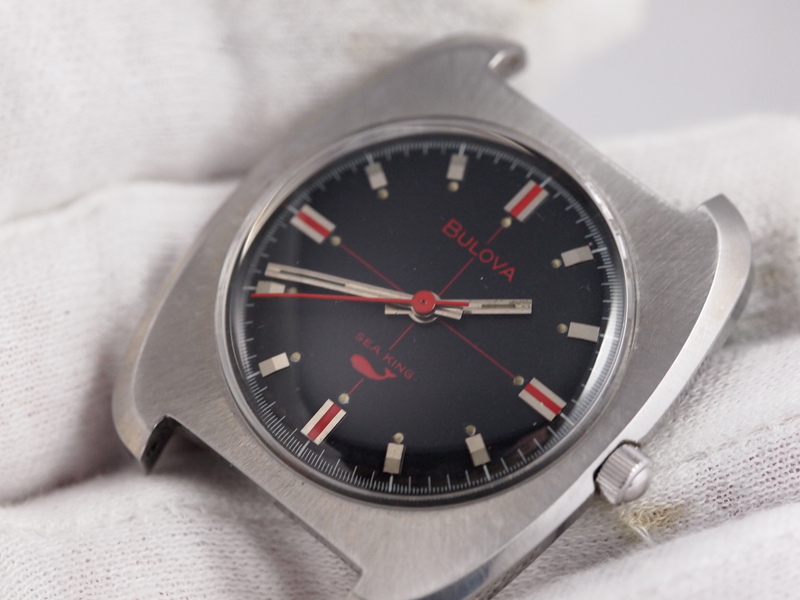 In essence, Bulova did all the major work, but Omega stole the spotlight at the last minute. 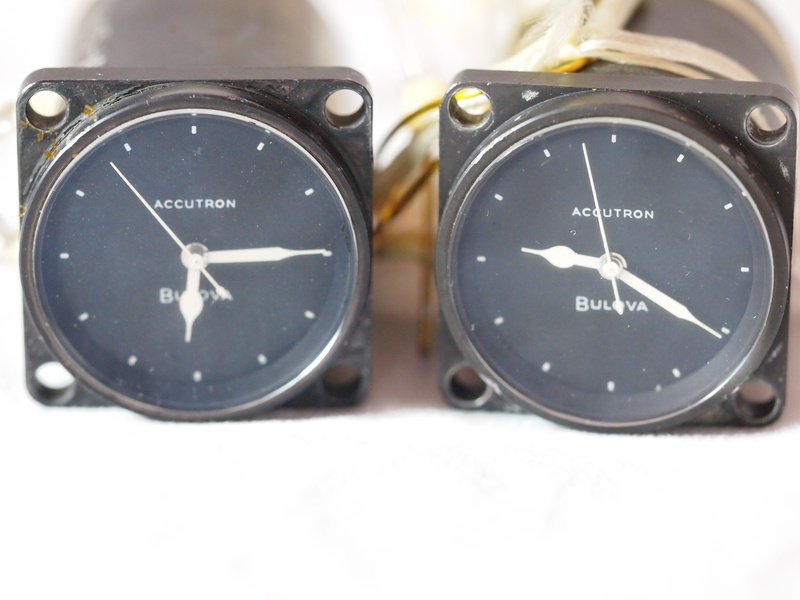 The Accutron 214 revolutionized timepiece accuracy. 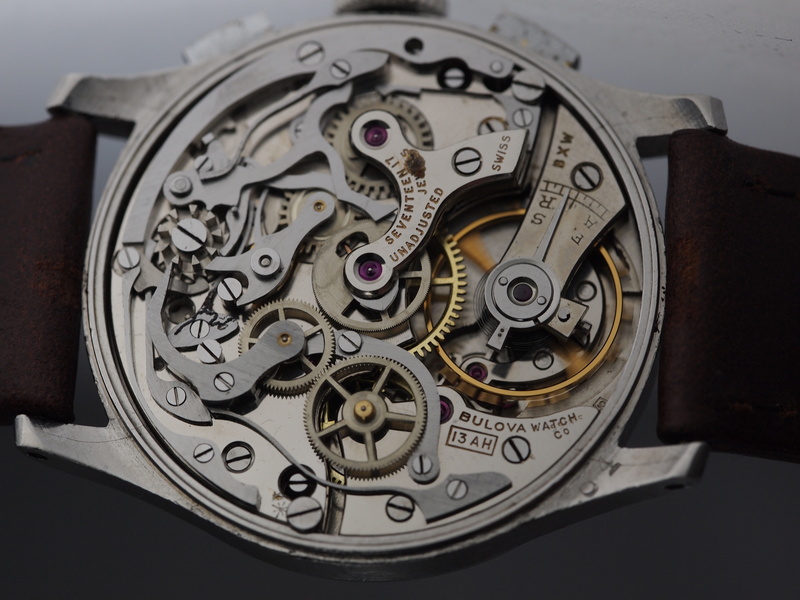 While Hamilton figured out how to replace the mainspring, their electric watches did not solve any of the major problems with the regulation and accuracy of wristwatches. 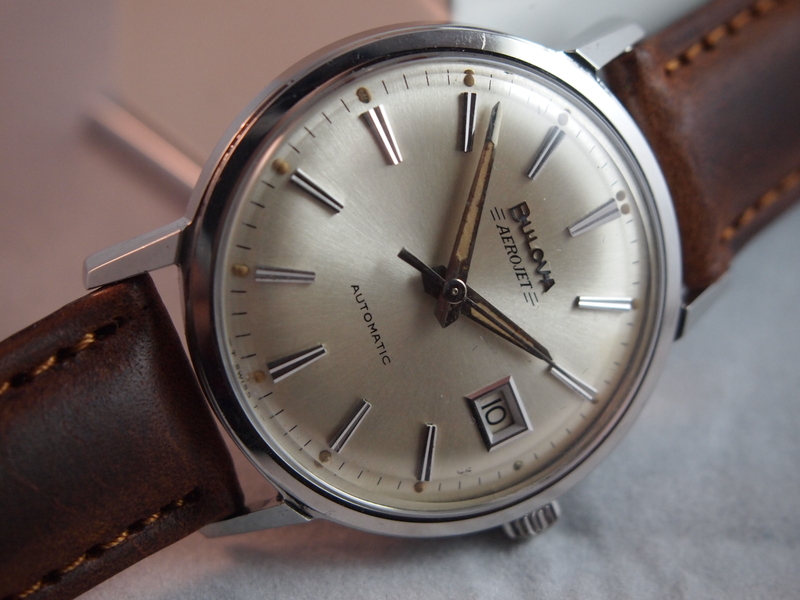 Bulova’s tuning fork approach not only replaced the mainspring, it replaced the balance. In place of the balance are tuning forks that oscillate at 360Hz. To put this in perspective, a high-beat watch, like the Longines Ultra-Chron oscillates at 5Hz. This very high rate combined with a 320-toothed index wheel makes for the most stable rates and smoothest running second hand on a wristwatch. The movement was accurate to within a minute a month (or +/- 2 seconds/day.) When running, the coils produce the characteristic “hum” that many Accutron enthusiasts are seduced by. 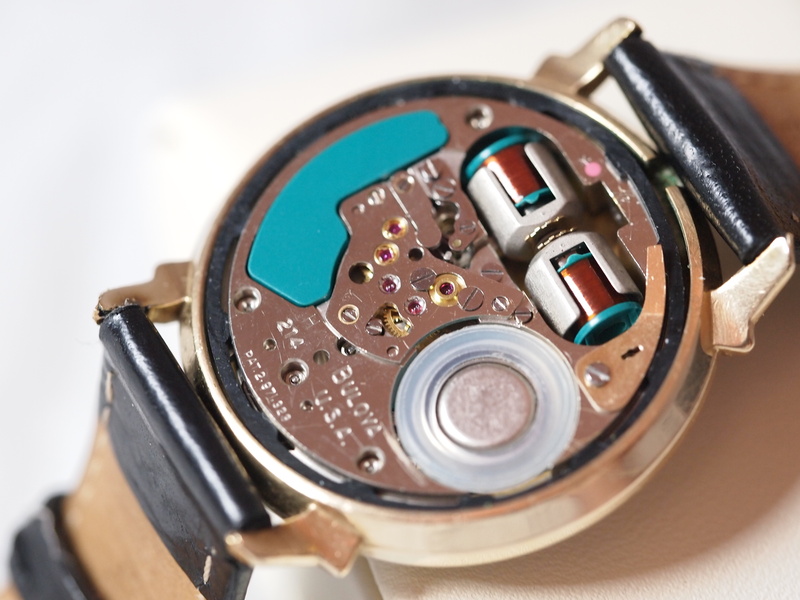 This innovation was unfortunately short lived as the quartz watch came to mass market just a few years after the Accutron series. 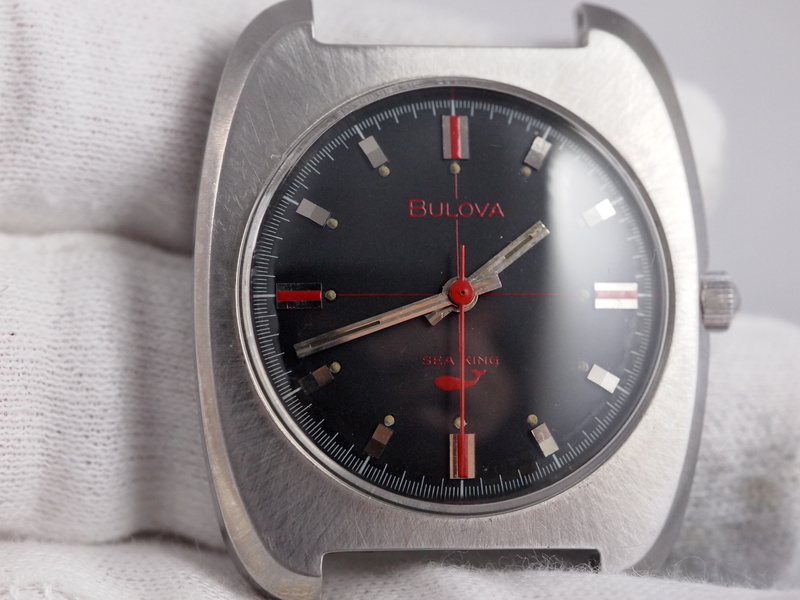 The look of these watches however remains one of beautiful electrical and horological engineering that fits as well on the wrist as it does as Sci-Fi prop. This particular 214 came to me in working condition, but in dire need of a cleaning and service. The fragile gear train and sensitive electronics necessitate keeping these pieces in tip-top internal shape to maintain their perfect working abilities. 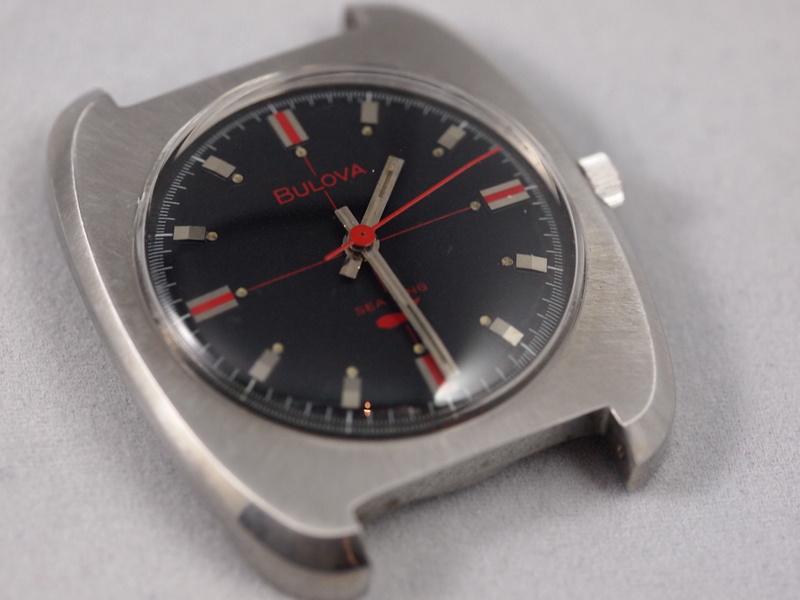 Fortunately Bulova did a fantastic job at making sure that the right tools were available for watchmakers to be able to service their watches. 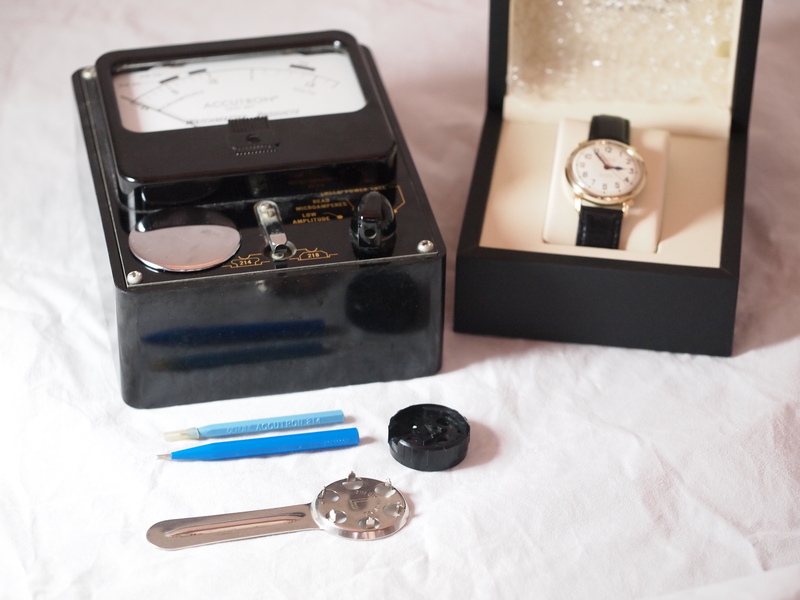 The 214 kits and manual make sure that the service of this watch is as easy as possible for a skilled watchmaker. 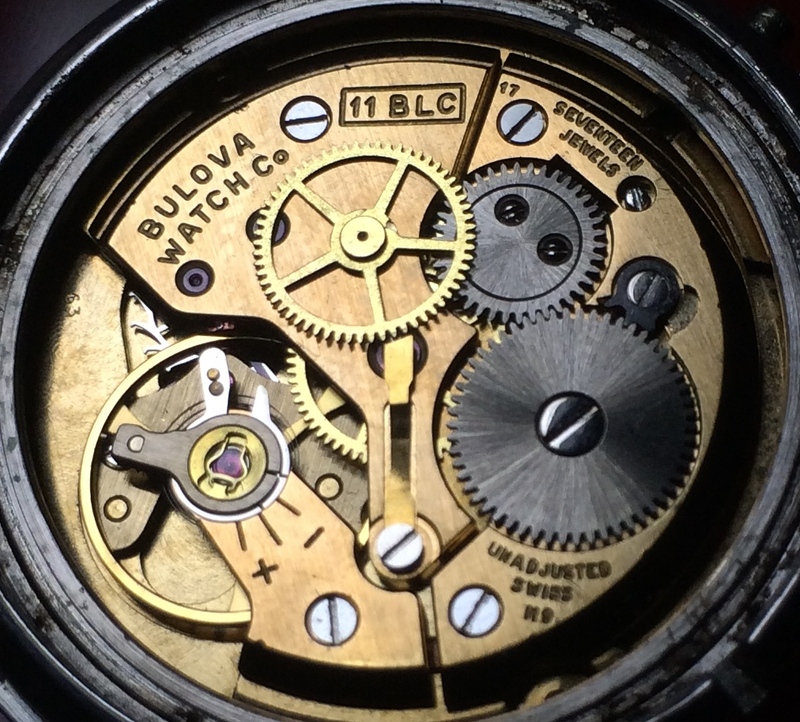 Bulova also designed the 214 to not require full disassembly for a full service and cleaning. 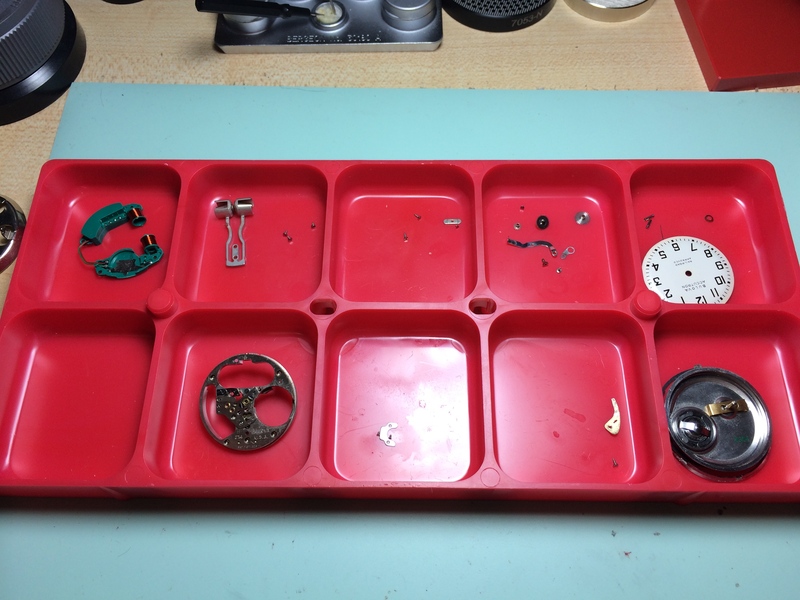 Since it had been so long since the watch was serviced however, I ignored that, and took the thing entirely apart for cleaning and inspection. After a full cleaning and reassembly, this Railroad Approved 214 was in action and ready to go for another 5 years. 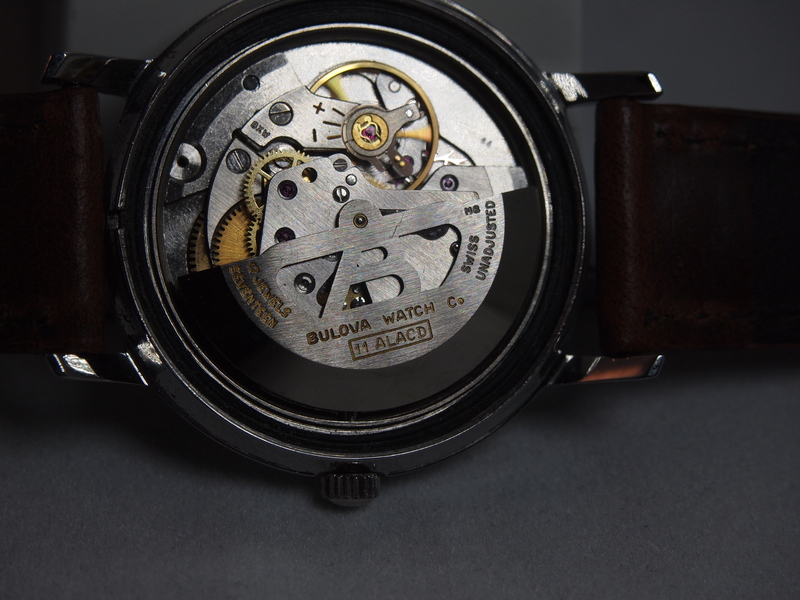 This 214 is a remarkable piece of working history, and as parts get harder and more expensive to come by (and unlike mechanical watches, parts cant be machined), it is always nice to be able to hand a beautiful working example back to its cherishing owner to be enjoyed for years to come. 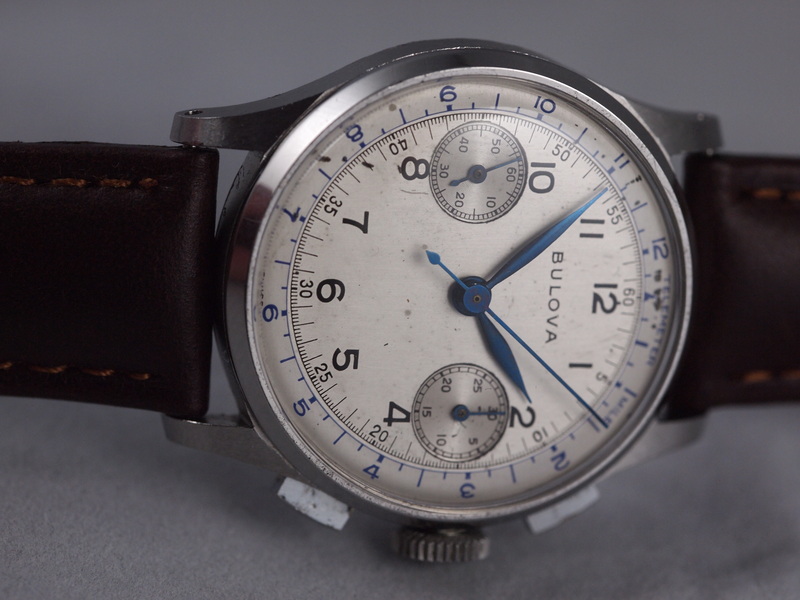 My military watch restorations continue with this beautiful A17A Navigator’s Watch. 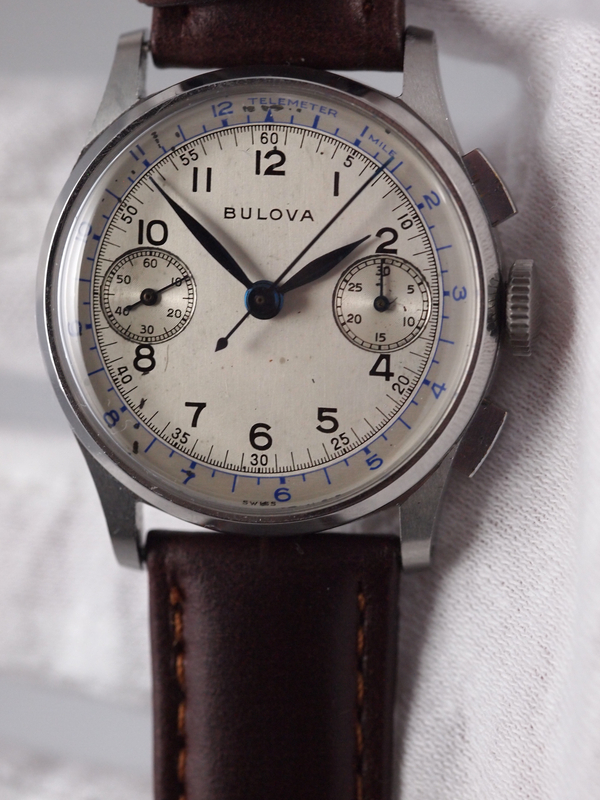 This watch came to me in fantastic external condition with the original and beautiful patina on the dial and hands. I saw this on eBay advertised in AS IS condition and I knew that if I could get it fixed it would make a fantastic addition to the military pieces I have worked on. 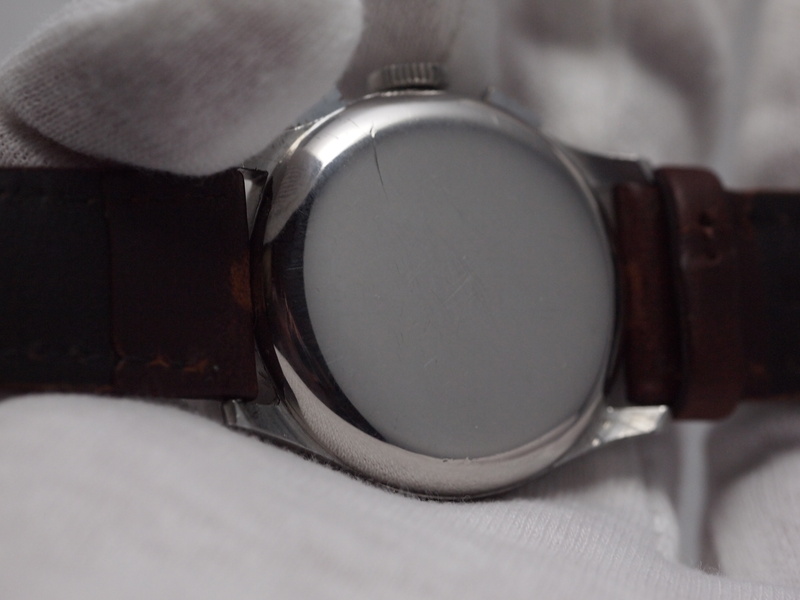 Fortunately my gamble on a non-working watch paid off and the fix was not too tough. 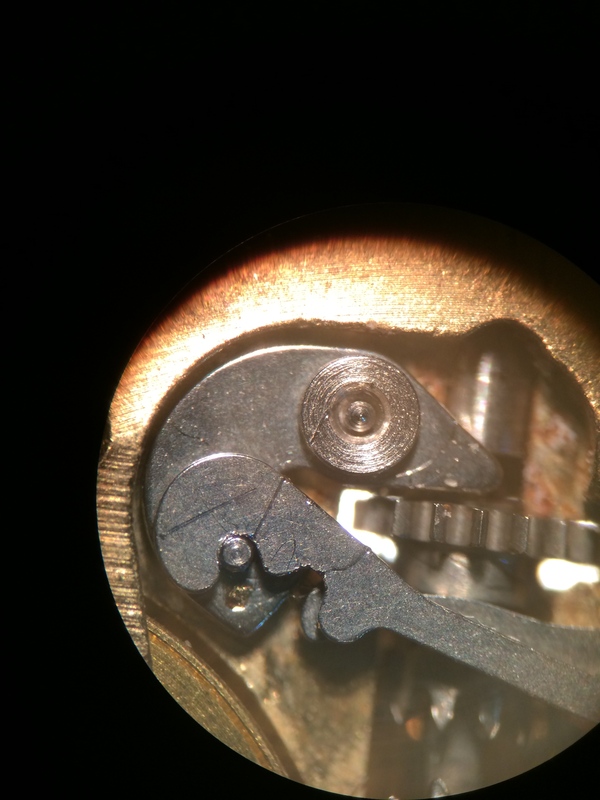 It took me about 5 seconds to figure out that the mainspring on this A17A had snapped. This is one of the easiest problems to diagnose. 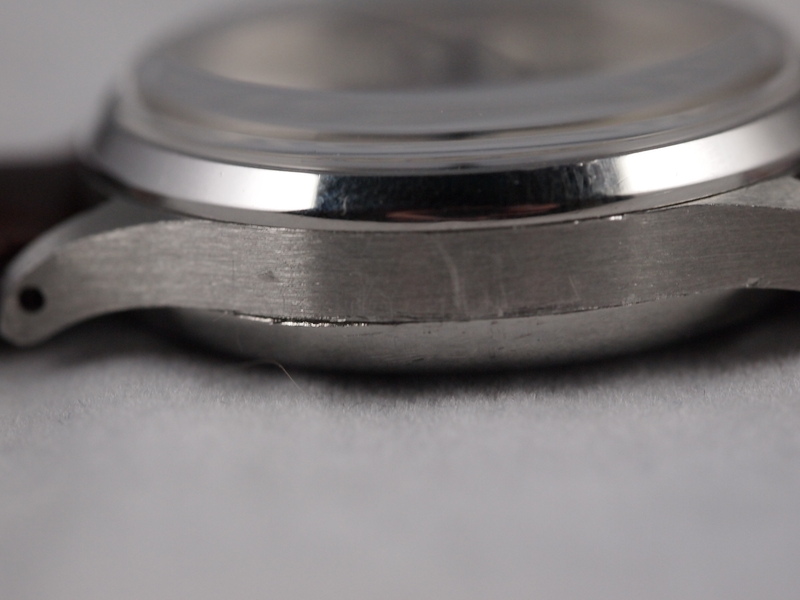 If you have a non-working watch that you notice just winds and winds with no tension, chances are high that the mainspring is broken. 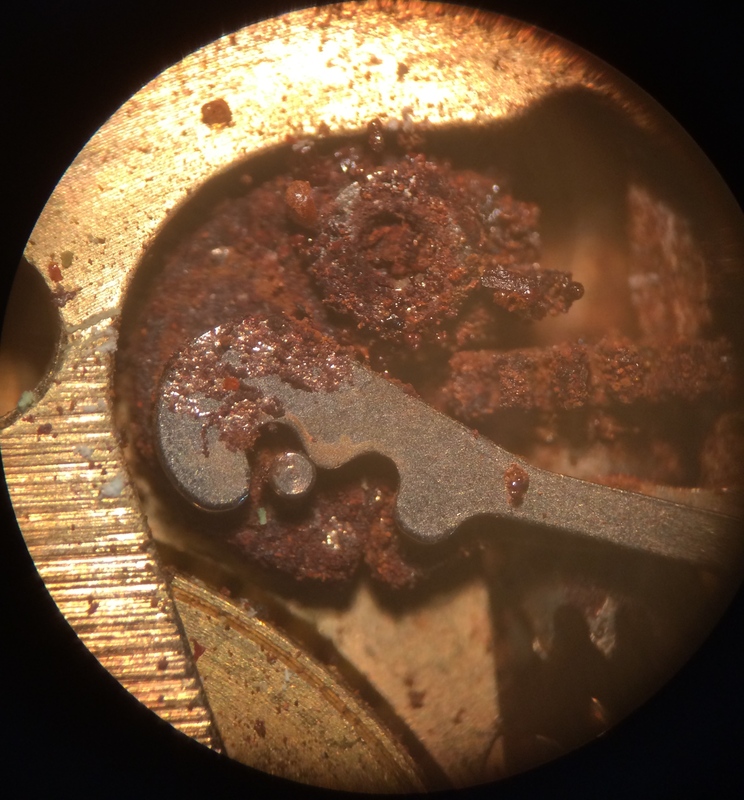 As I waited for the new mainspring to arrive I serviced and inspected the rest of the movement. 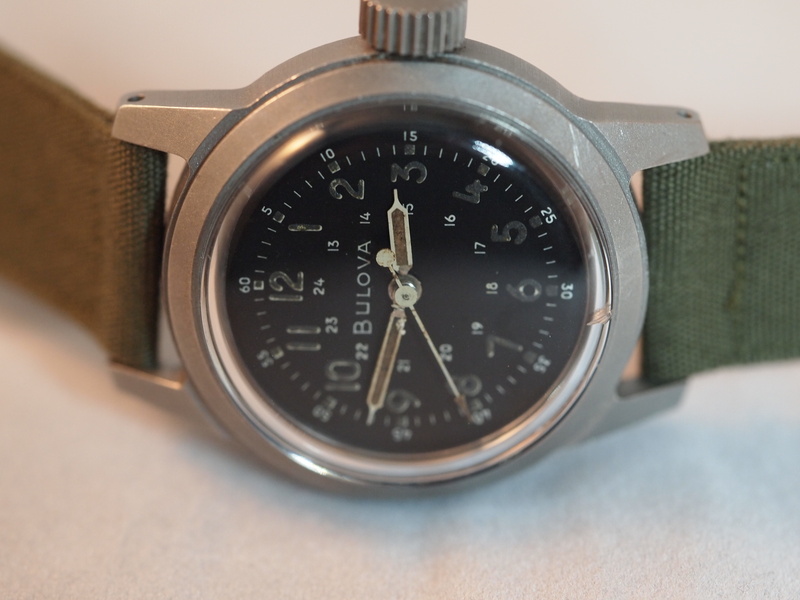 The A17A uses a 17 Jewel version of the Bulova Caliber 10BNCH which incorporated a few of the new military specifications that were developed after the legendary A11. 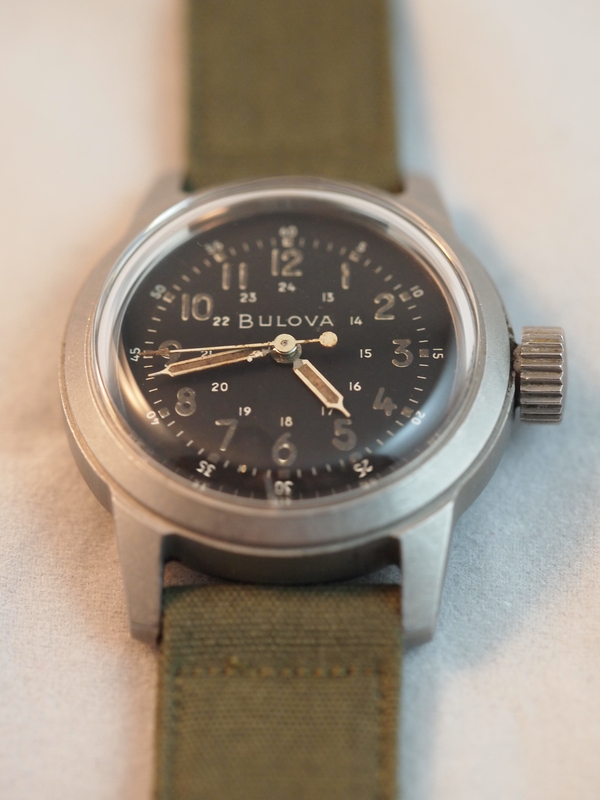 Also used as a pilot’s and navigator’s watch, the A17A was equipped with a hack function to allow for the precise and coordinated setting of time. 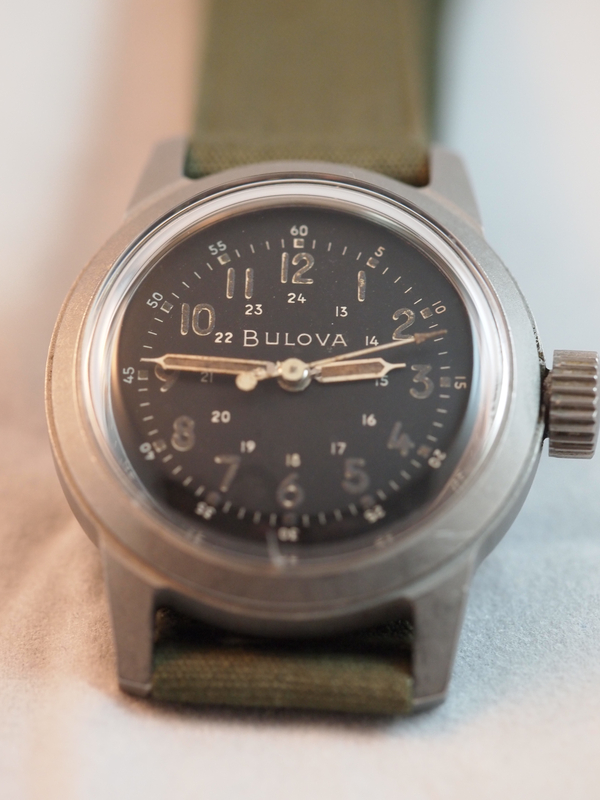 From my understanding, the A17A had to individually pass stringent time keeping and durability tests to meet the specification, making these watches not only rare, but incredibly well made. 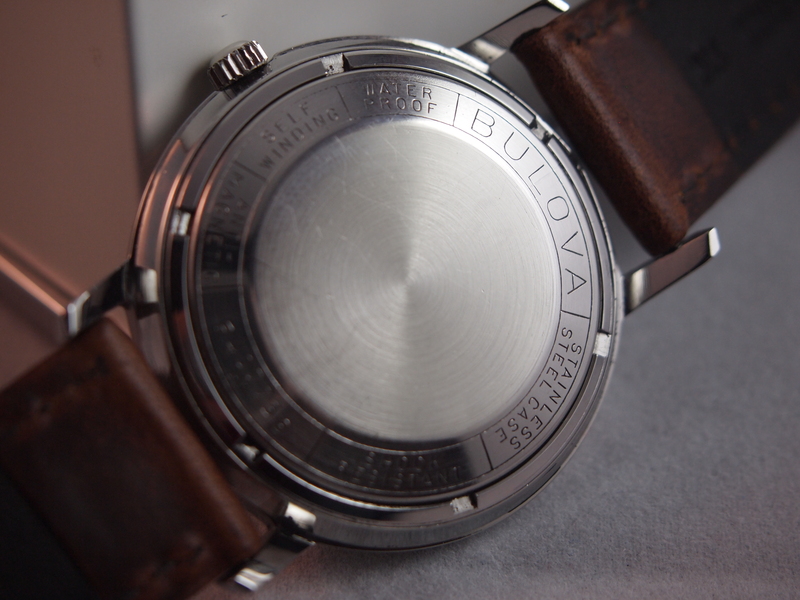 There is some controversy (and fraud) with this particular watch as it comes in two very similar iterations. There is the A17A and the 3818-A. Aesthetically these watches are identical. Movement-wise these watches are almost identical. The differences come down to two major things: the engraving on the case back and 15 jewels vs. 17 jewels. 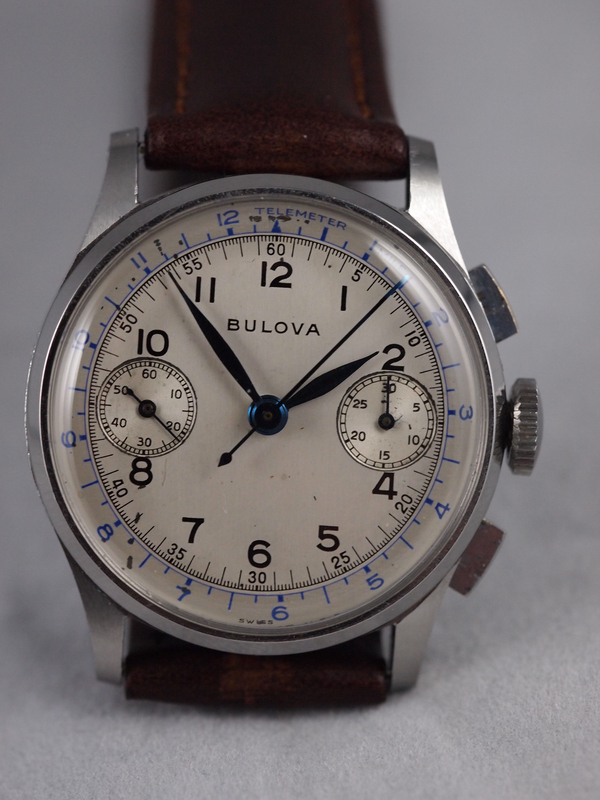 As the A17A is a much more desirable, rare, and accurate watch, people often (knowingly or unknowingly) advertise a 3818-A as an A17A to get top dollar for it. If you are in the market for one beware! Always make sure it is the proper watch. 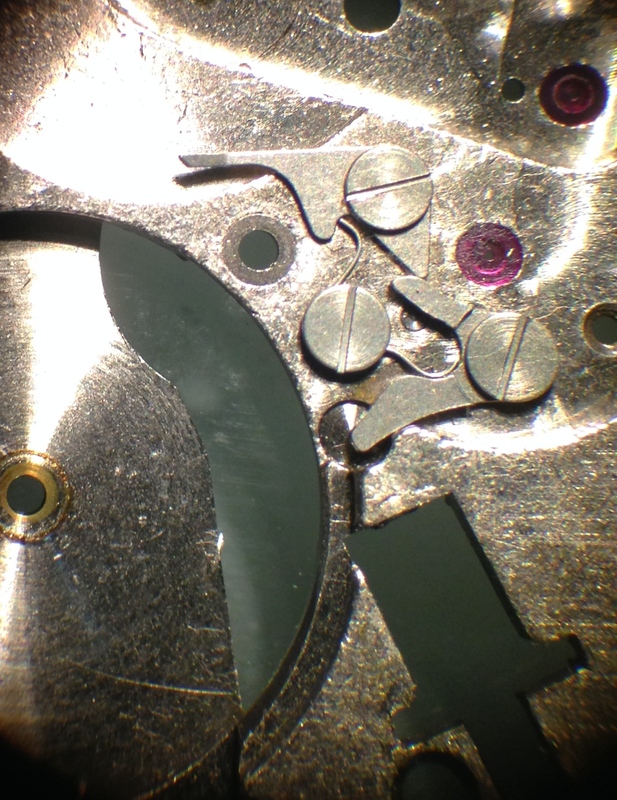 Even more clever (or devious) people can put a 15-jewel movement in an A17A case and pass it off for one, so keep your eye out for both crucial details. When it was all done, I put an older military canvas band on it to perfect the military feel to it. It can now be added to the growing collection of military pieces that I have restored. 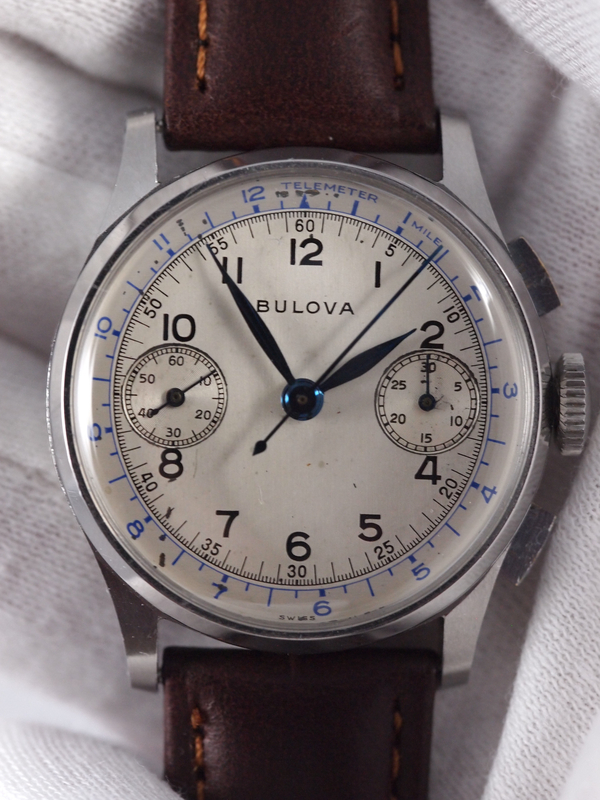 Before the age of quartz, Bulova revolutionized the watchmaking industry by creating a series of reliable and well-made mechanical movements with parts that were largely interchangeable as well as easily ordered, intelligently marketed, and well packaged for watchmakers. 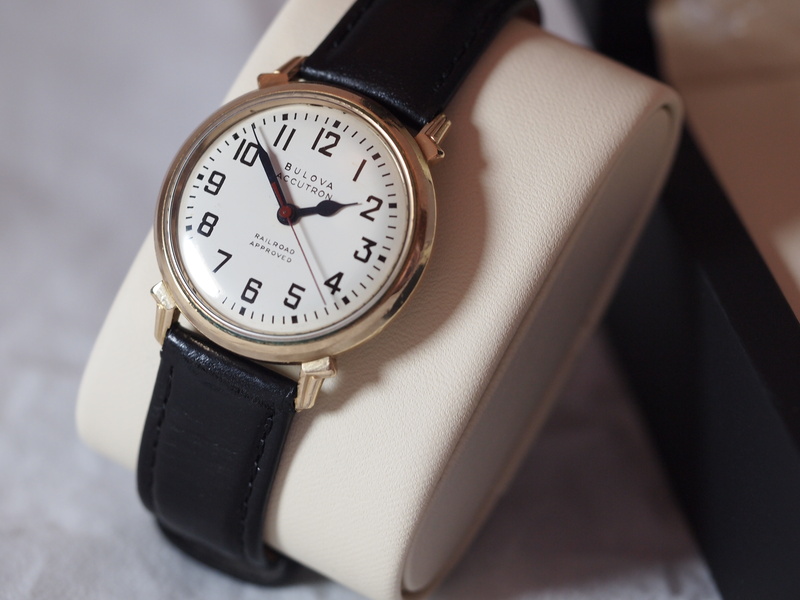 This fact makes them great watches to work on as well as great watches to collect because their maintenance and repair are generally straightforward and reasonably priced. 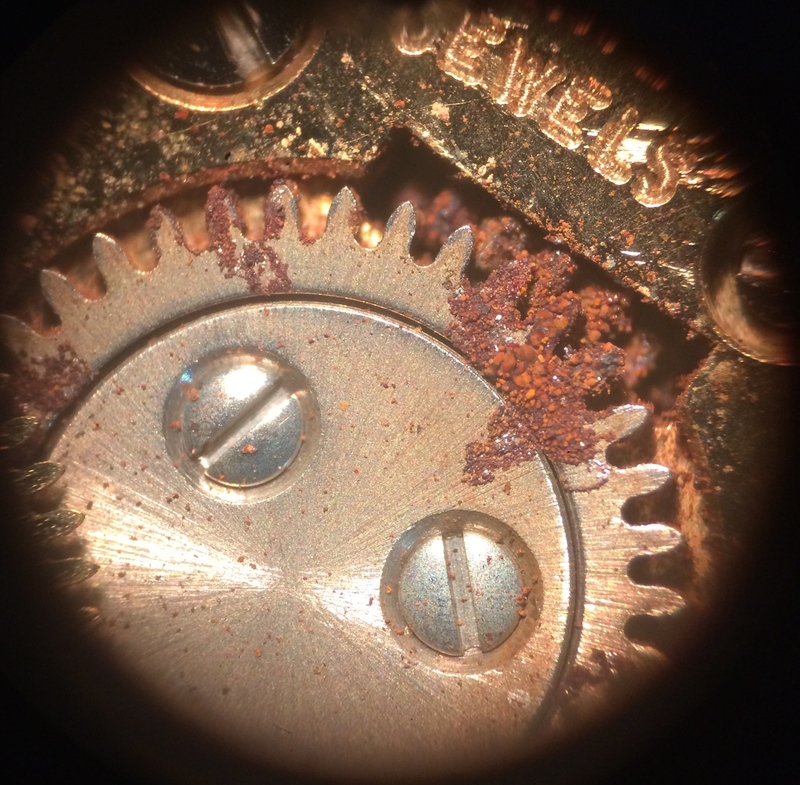 When I was digging through my drawer for a new watch to work on, I decided on this AeroJet because I liked the patina on the hands and dial and the scratched up and dull case provided a good opportunity to practice my polishing skills. 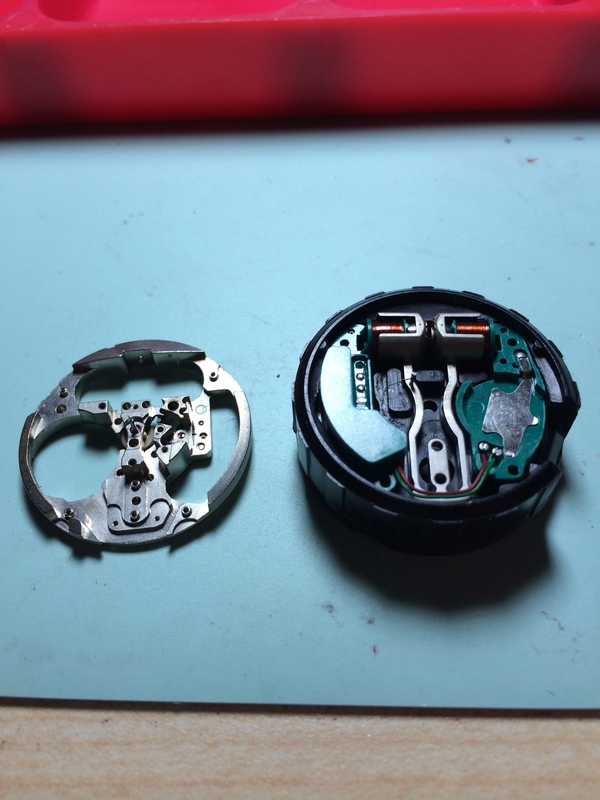 The only problem with this watch (minus the fact that it was missing parts from the previous project) was that the oscillating weight axle was broken. 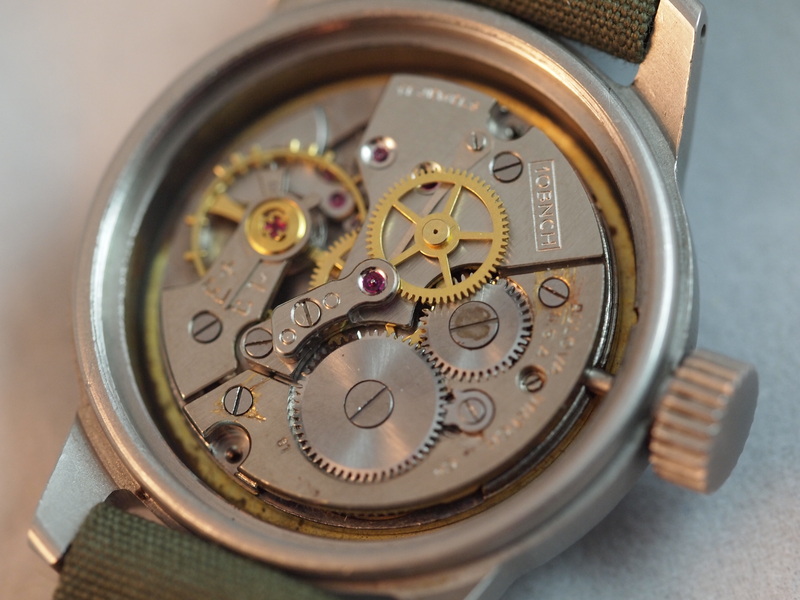 An automatic watch is wound by motion that is transferred to an oscillating weight. 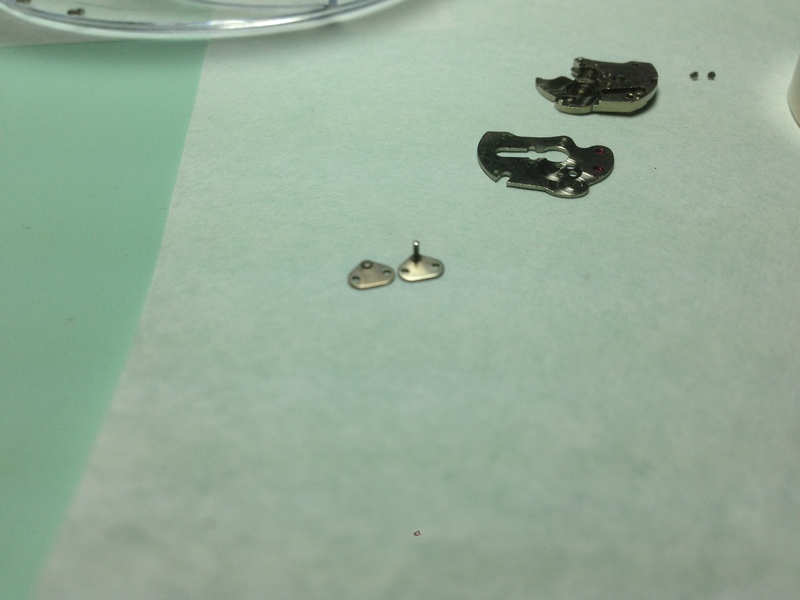 As this weight rotates it winds the mainspring of the watch. 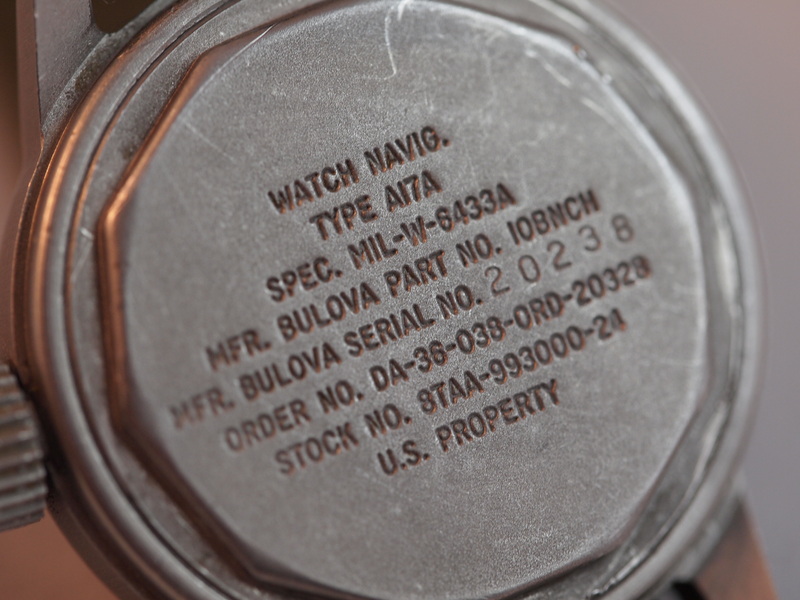 Some watches have ball bearings and others have an axle. 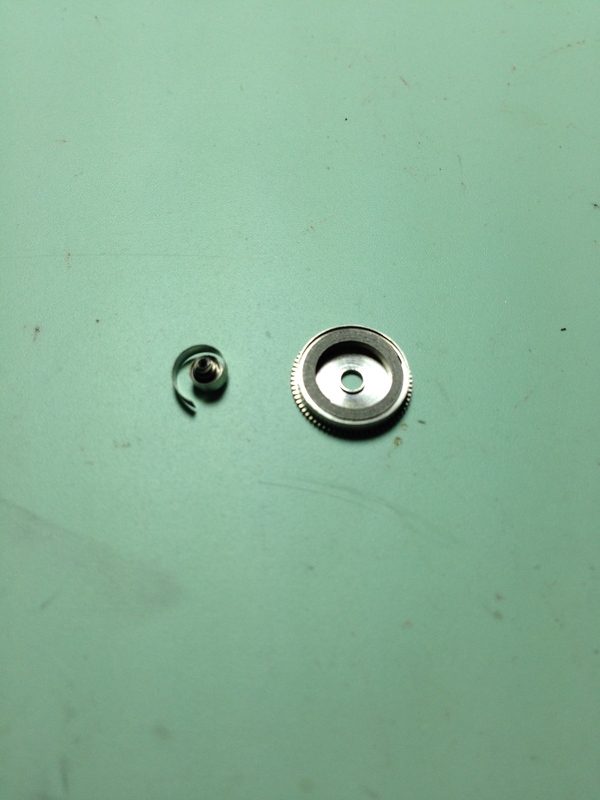 When the axle breaks it causes the rotor to wobble and makes it unable to sufficiently wind the watch. It also makes a distinctive rattling sound that indicates that something is clearly not right. In the picture below the one on the left is broken and the one on the right is in perfect shape. 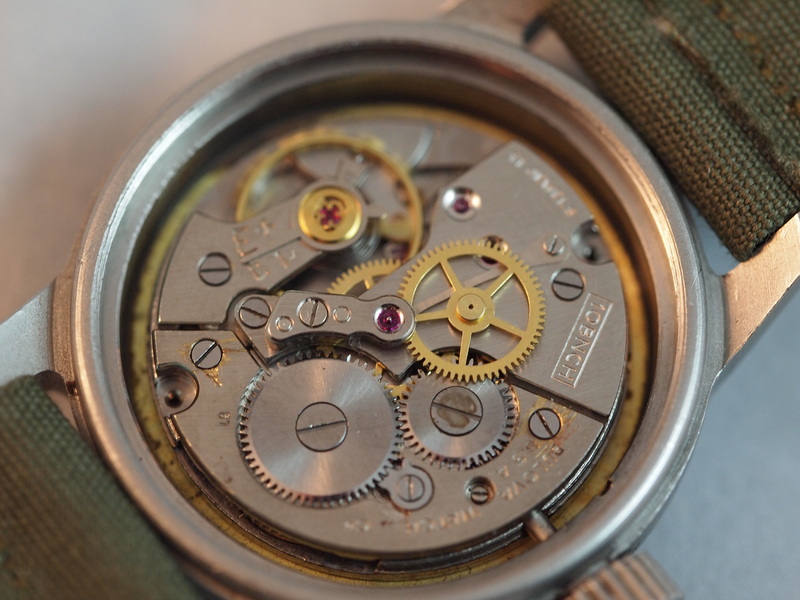 After procuring the proper axle and parts, I fully serviced the watch. As the dial sat on my bench it grew on me. It is immaculate which is always nice to find. 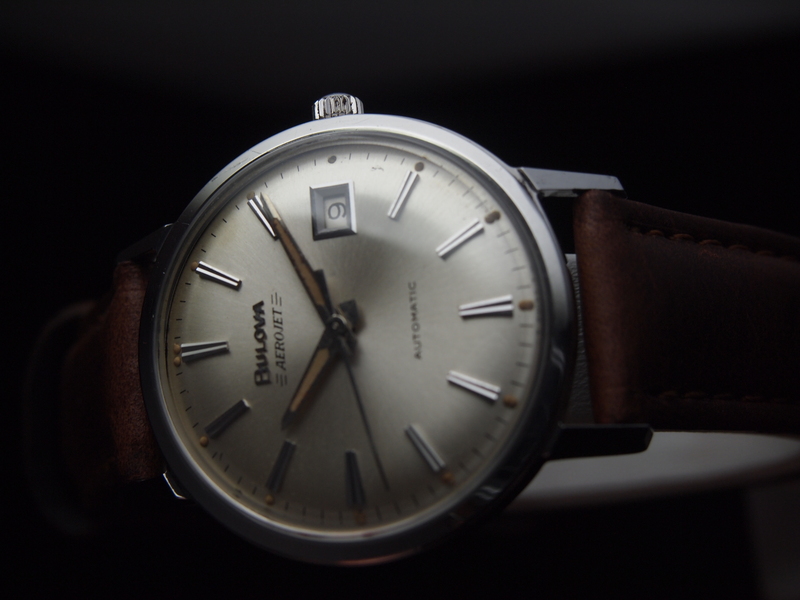 The long, thin, and slivered hour markers shine brilliantly and stand out against the plain dial. they add a particular vintage feel and elegance to this piece. 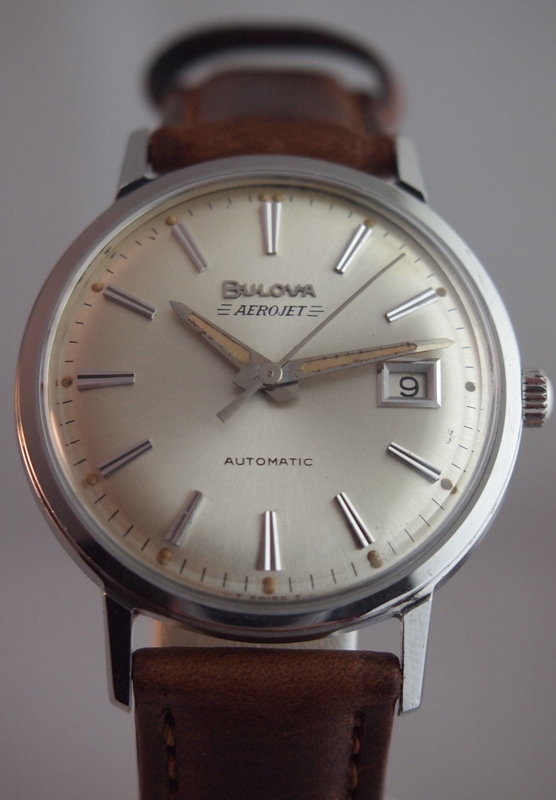 The “AEROJET” on the dial is an addition that adds an unexpected amount of intrigue to the dial (if you don’t believe me, cover it up and see just how much simpler the dial appears to be.) 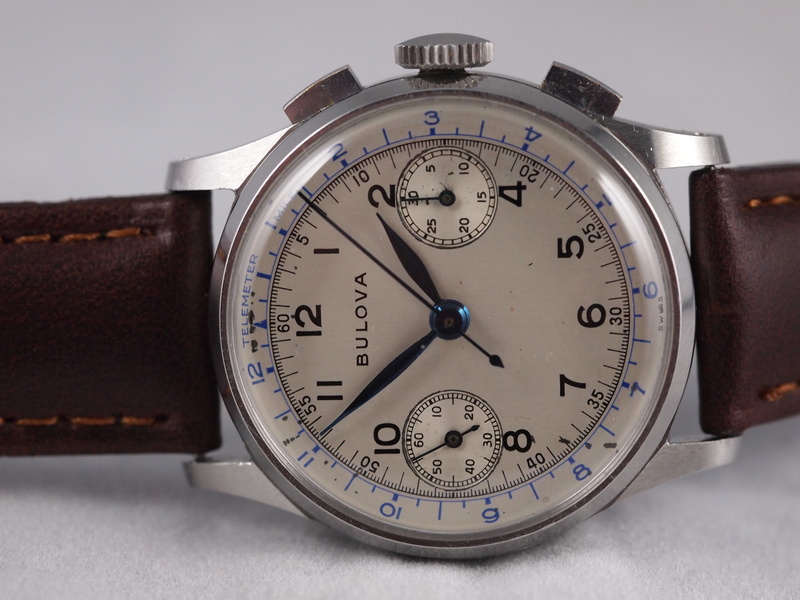 Finally, the perfectly matched patina of the hands and hour dots (see above the markers) is especially rare to find with Bulovas, as interchangeability is a double-edged sword with things like this. Once I polished the case and got it all back together with a new crystal I became enamored with it. This feeling only grew when I put it on a tanned brown leather band that perfectly complements everything I love about the watch itself. 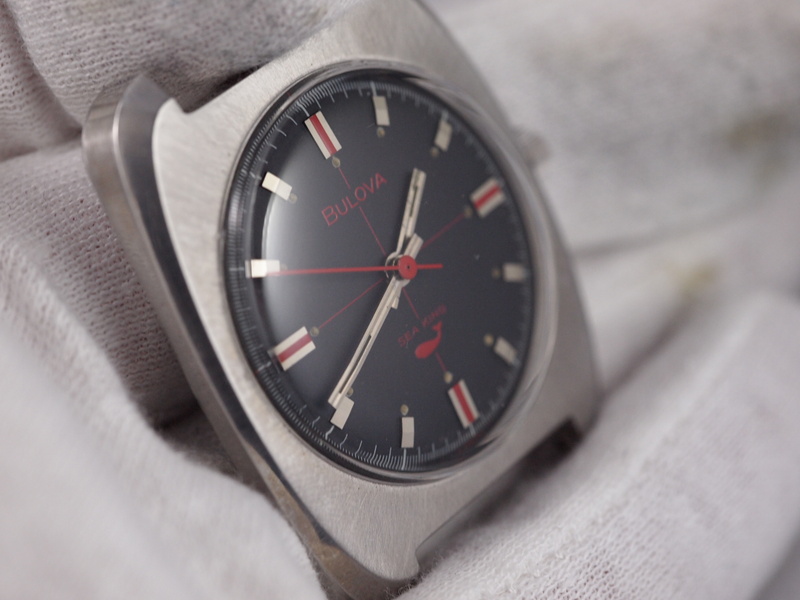 To me, this piece represents everything that is great about vintage Bulovas: well made, elegant, easily serviceable, and affordable.